Announcing Series 9600 Drainage Products - Jay R. Smith MFG Co.
Jay R. Smith Mfg. Co. is proud to announce the new Series 9600 Stainless Steel Drainage Products. Series 9600 Drains are available to view in our brand new brochure, and online on our Videos Webpage. 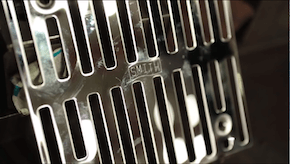 Smith produces durable, sanitary and corrosion-resistant drainage products which offer lifelong service and are available with enhanced customizable appearances. Series 9600 features general purpose floor drains, specialty purpose floor drains, scupper drains and many more. Access and download our new online brochure to learn more about Smith 9600 Drains. 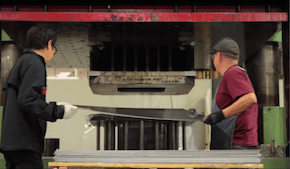 Sign up for our Videos Webpage to view how Smith Series 9600 Stainless Steel Drainage Products go from raw material to finished drain!